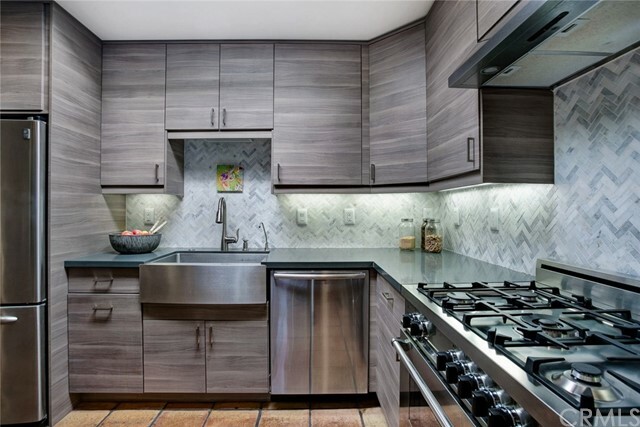 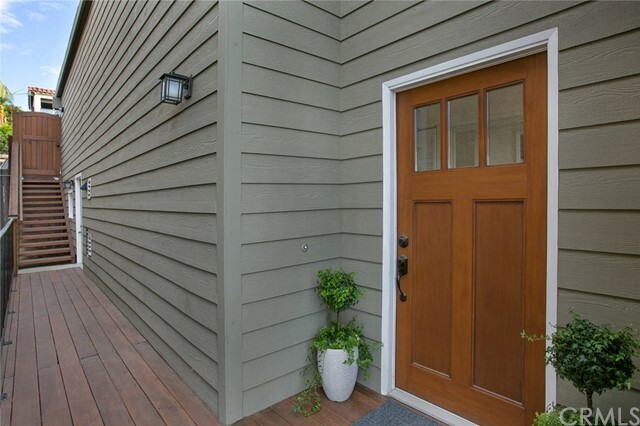 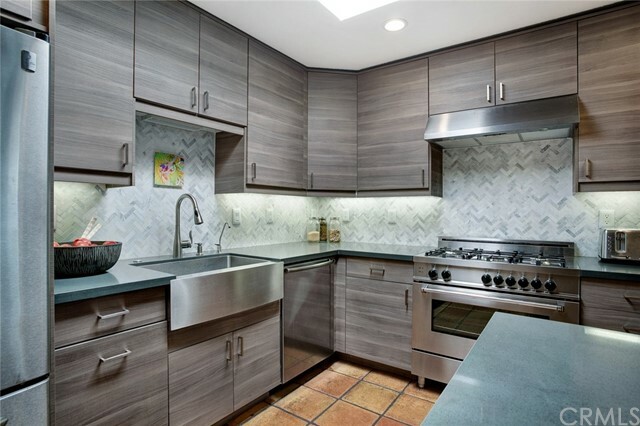 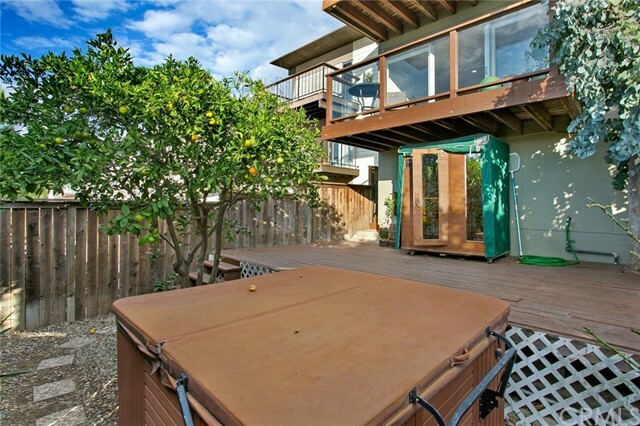 100K PRICE REDUCTION! 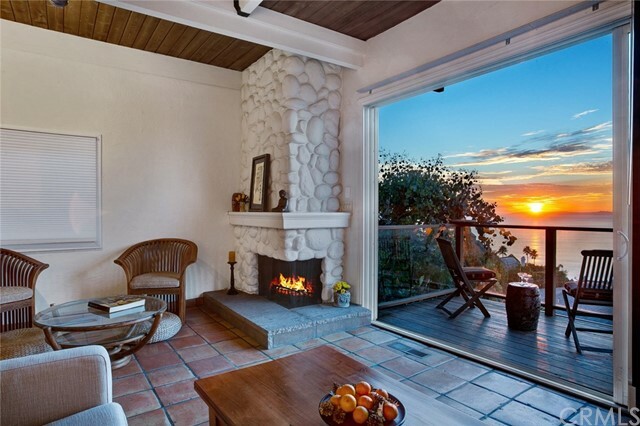 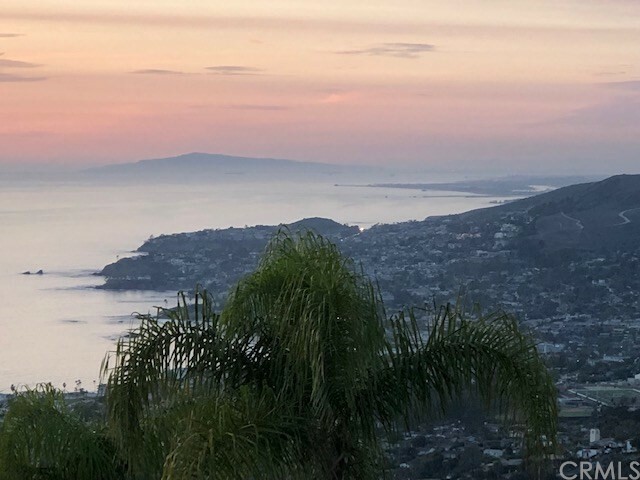 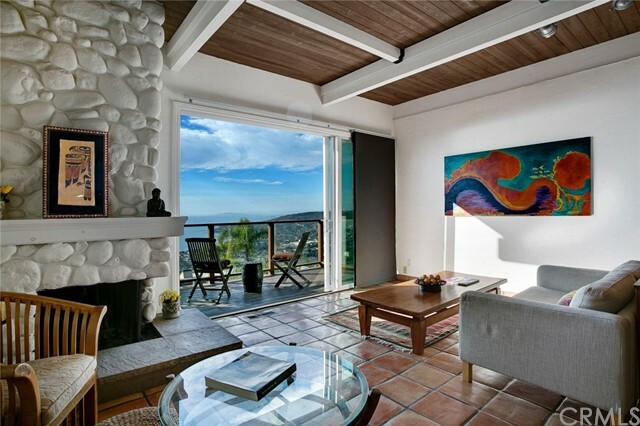 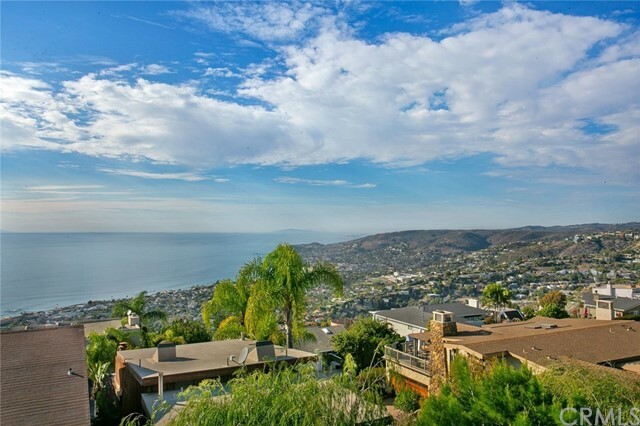 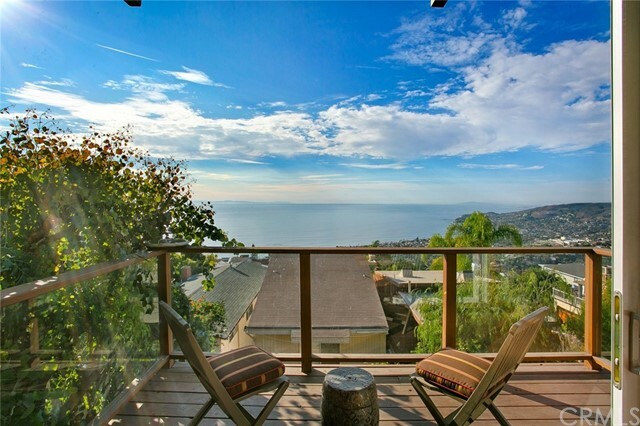 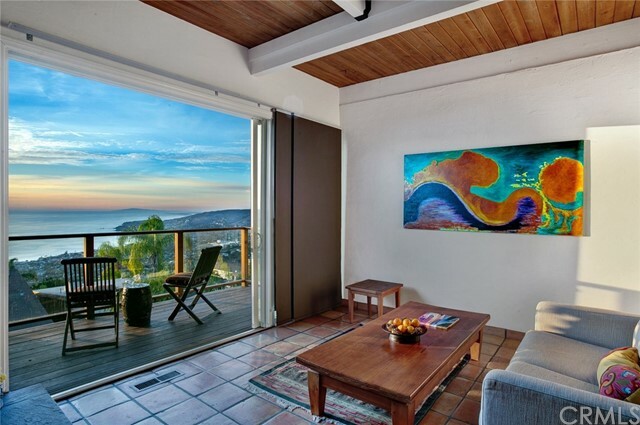 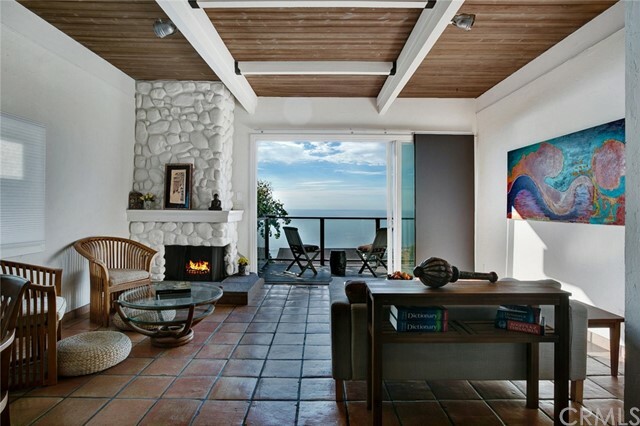 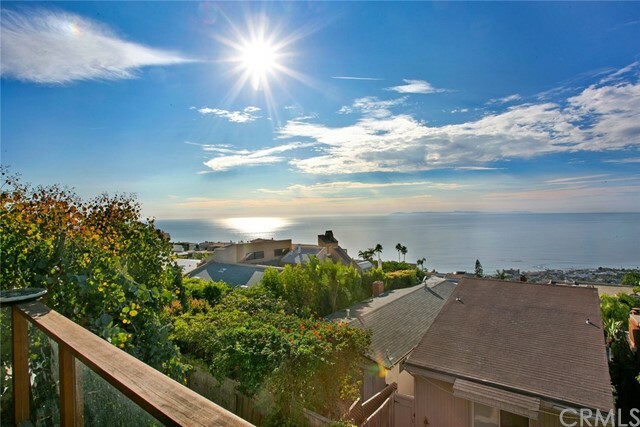 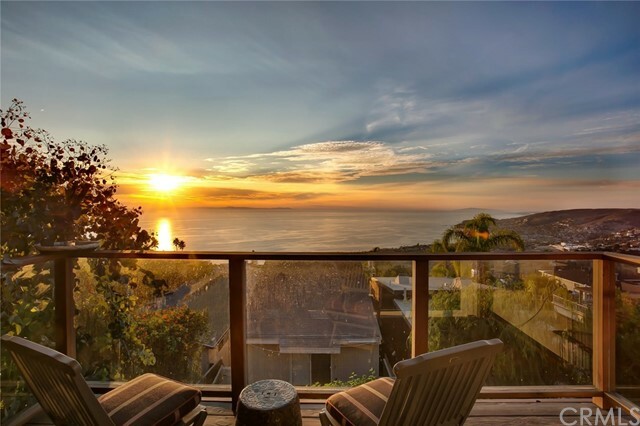 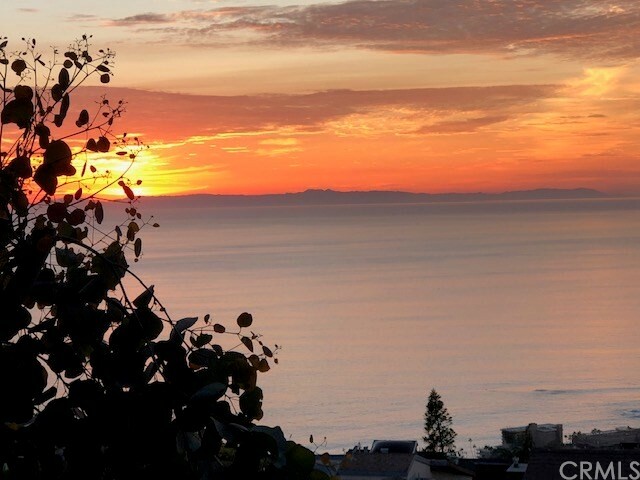 IT'S ALL ABOUT THE VIEW IN THIS PERFECTLY SITUATED LAGUNA BEACH HOME at the end of a quiet cul-de-sac. 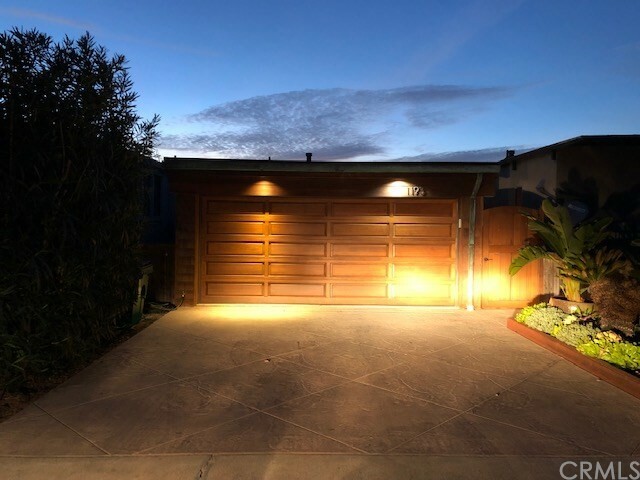 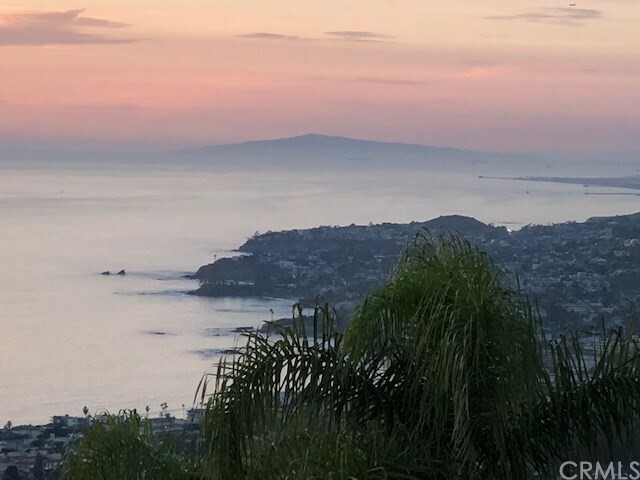 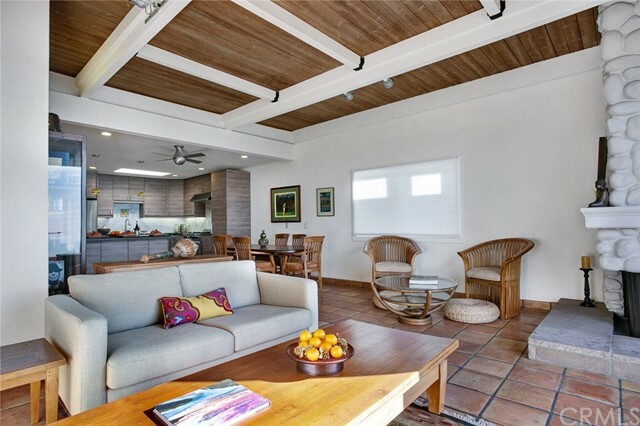 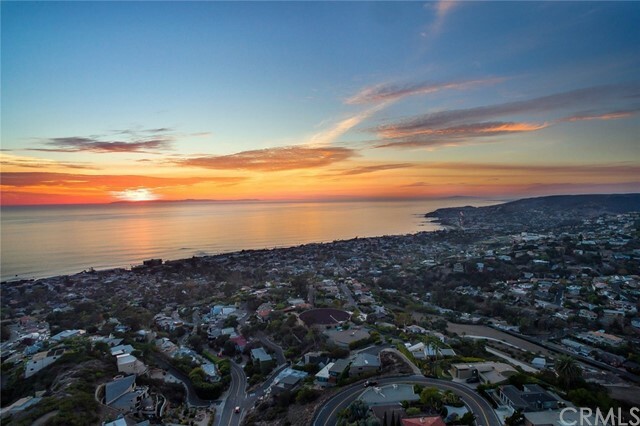 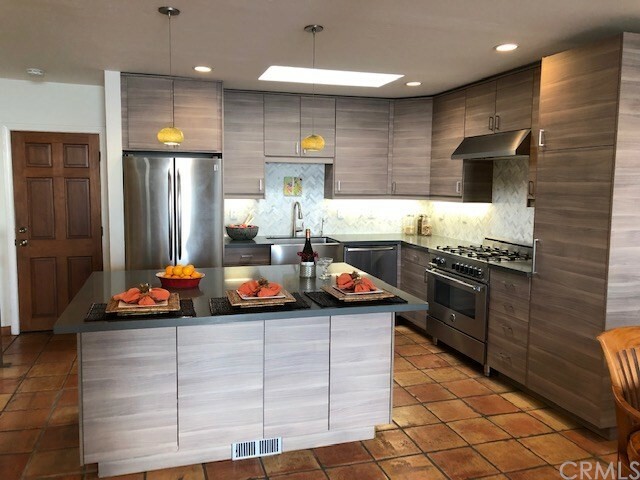 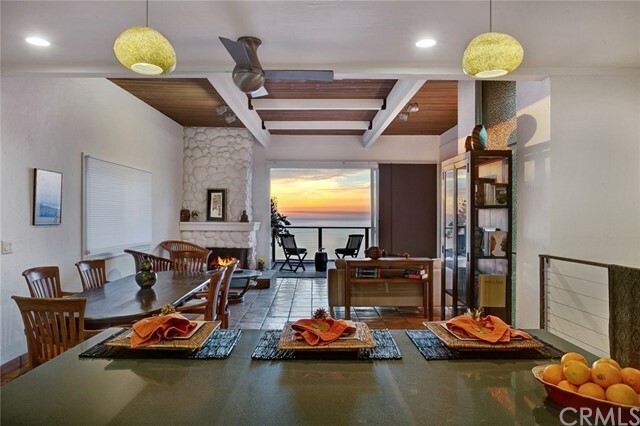 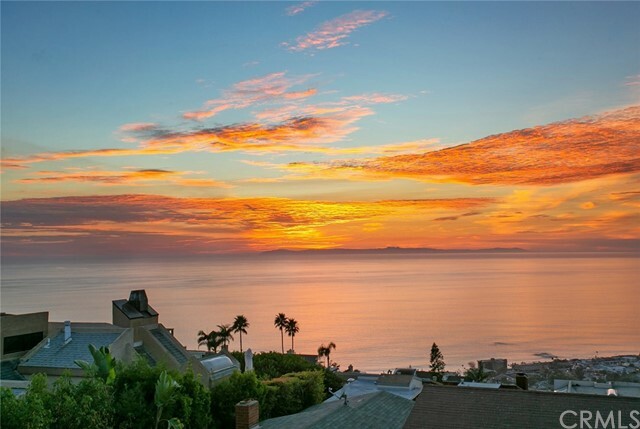 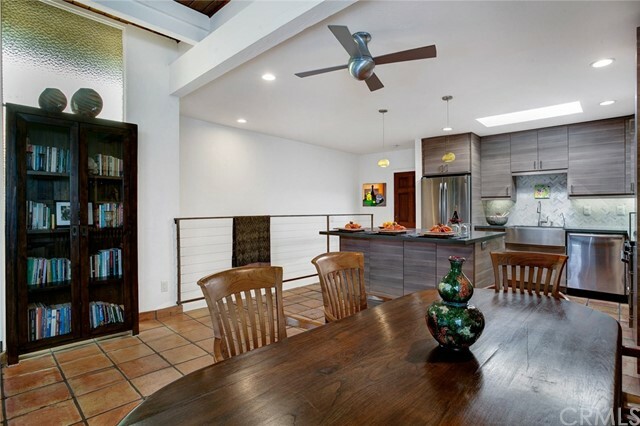 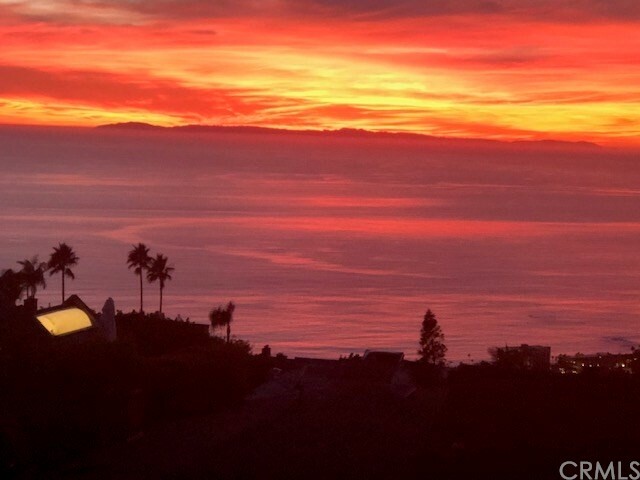 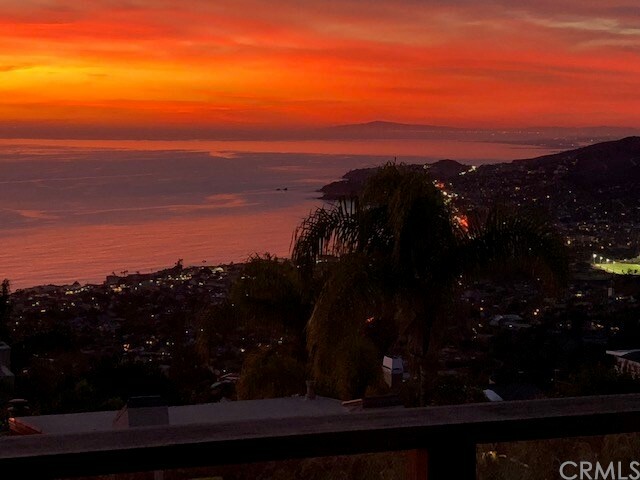 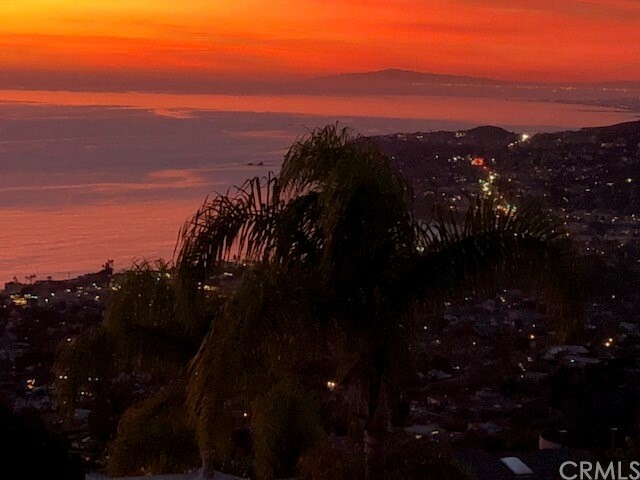 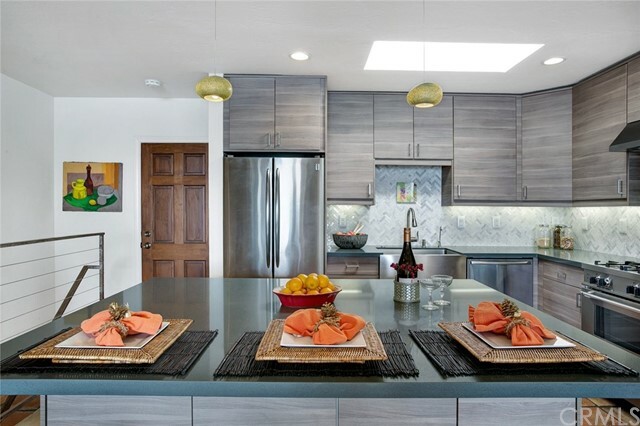 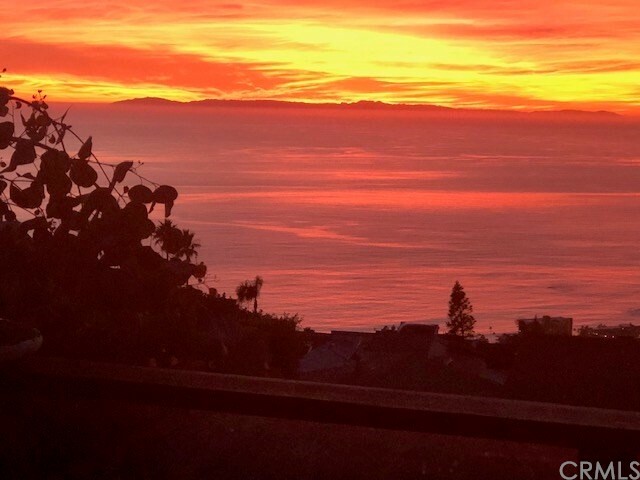 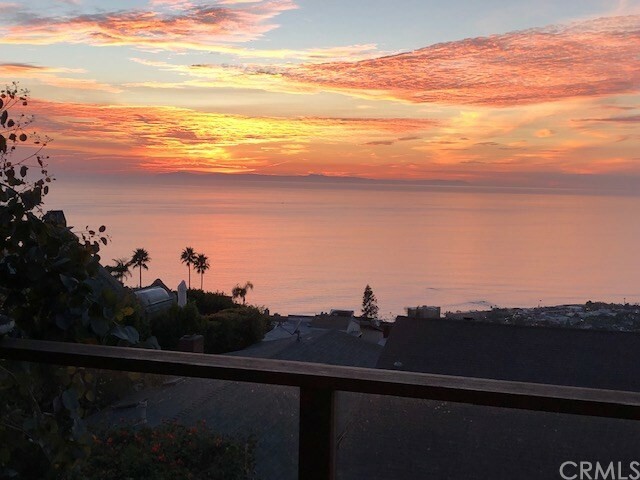 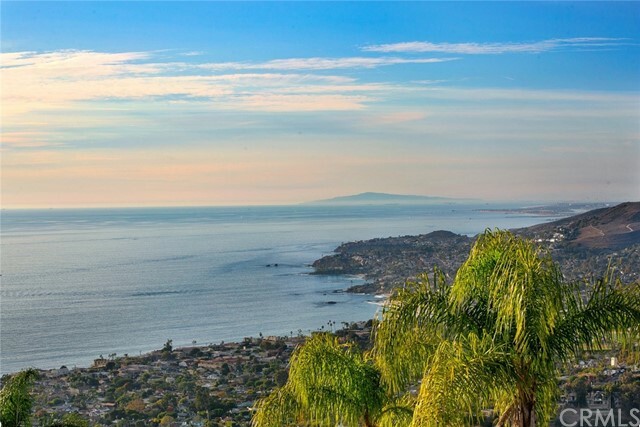 With panoramic, unobstructed white water ocean views of Catalina & San Clemente Islands, Main Beach, Newport Beach, Palos Verdes and the hillsides of Laguna, this home is ideal for relaxation and entertainment. 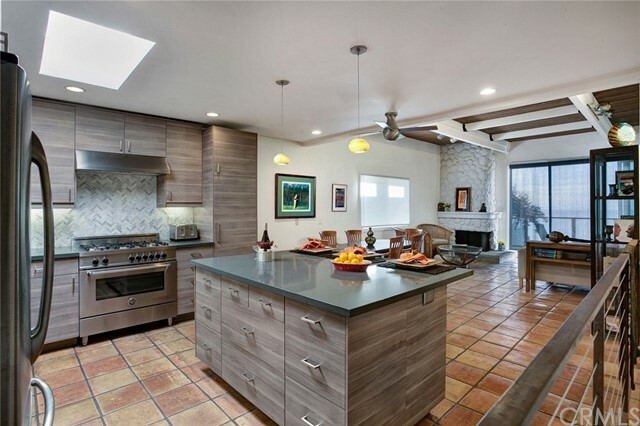 This Mid-Century Modern, Post and Beam style home features a top floor open floor plan including: Remodeled Chef’s Kitchen with large center island and breakfast counter, Stainless appliances and a 36” Bertazzoni gas Stove, a reverse osmosis water filtration system, skylight, a wood burning stone Fireplace overlooking both the living room and the dining room and a large balcony to enjoy year round spectacular sunsets. 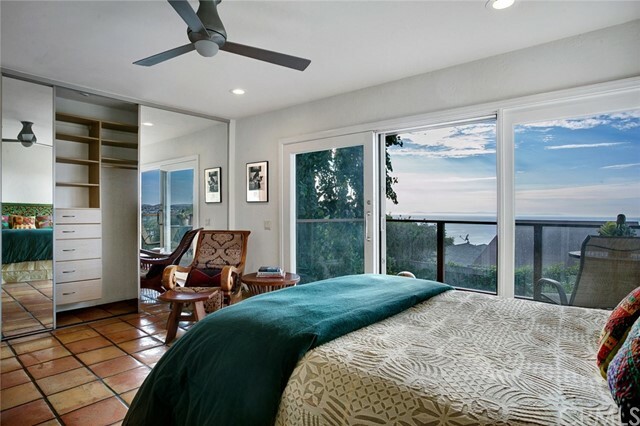 Nano-wall style floor to ceiling windows open to top floor deck for full viewing of the gorgeous coastline! 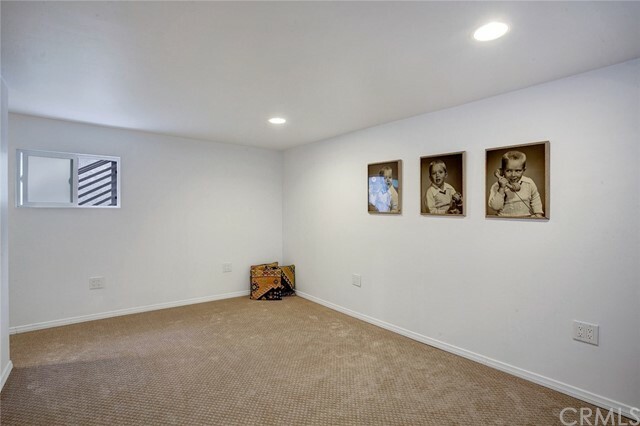 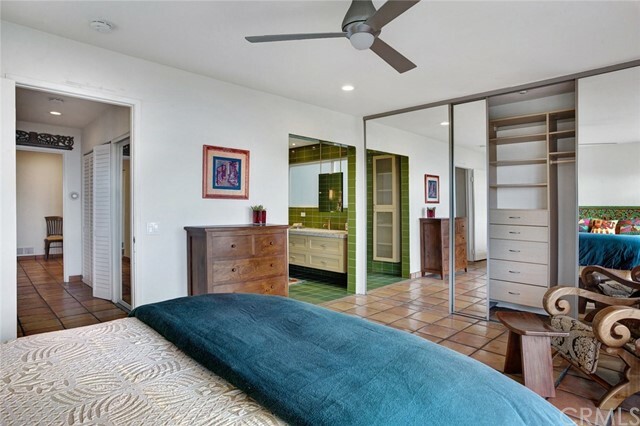 The downstairs sleeping area includes 3 Bedrooms and 2 Baths, and a laundry room. 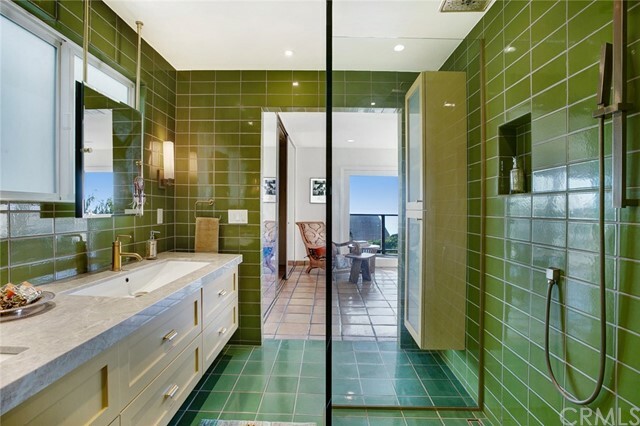 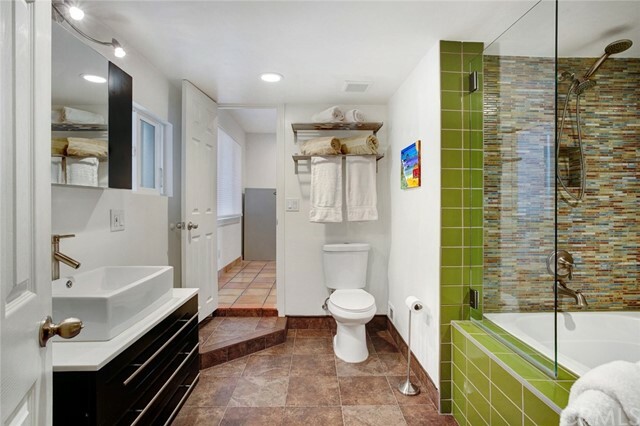 The Master Suite boasts a beautifully remodeled bath with double sinks and stunning stone counters with custom fixtures. 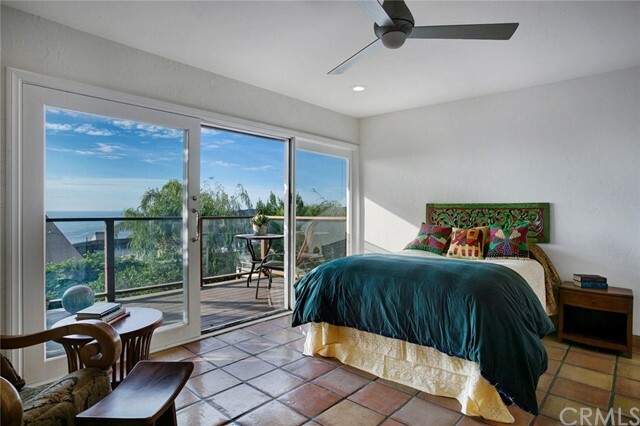 The Master Suite enjoys ample closet space, and a private balcony overlooking the ocean. 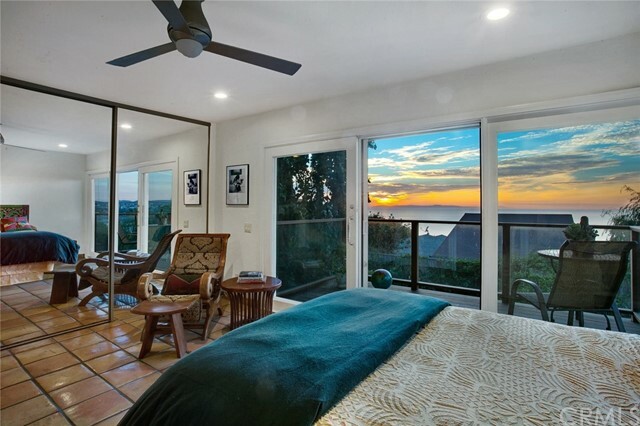 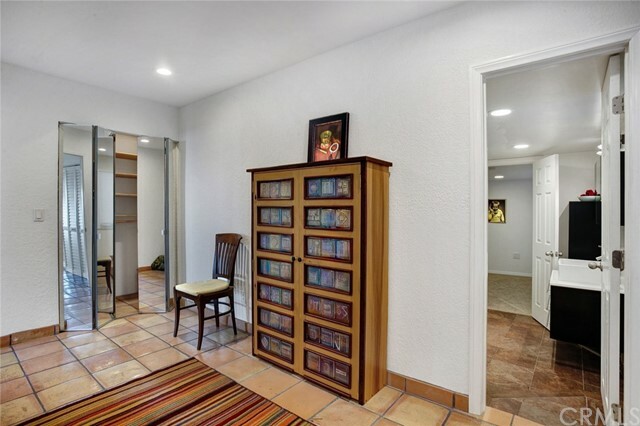 Secondary bedrooms, one with a separate entrance, enjoy a large bathroom with a Jacuzzi tub. 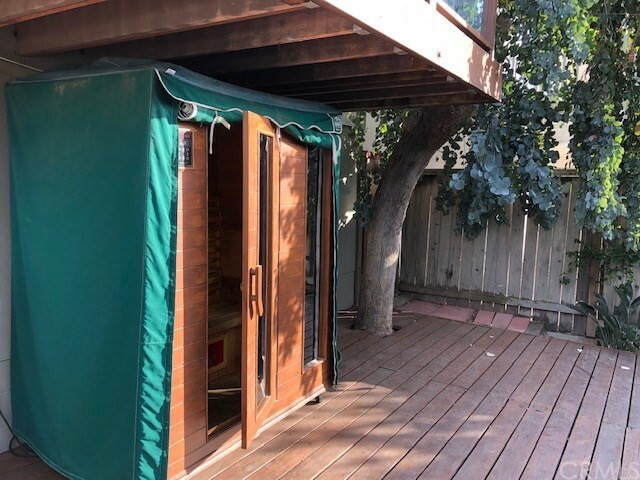 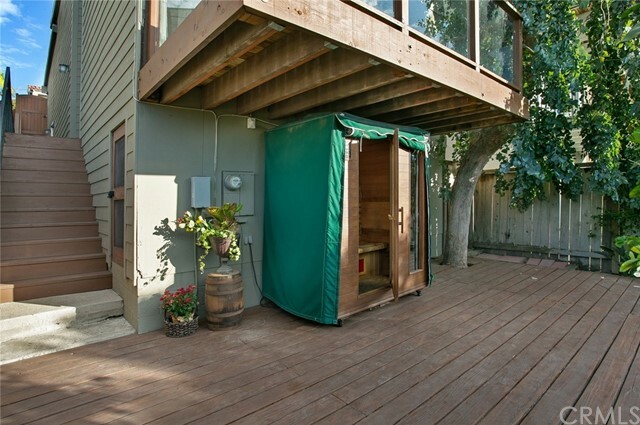 The backyard has a raised deck, a garden with fruit trees, a Sauna Room and a 7 person Hot Tub-very private. 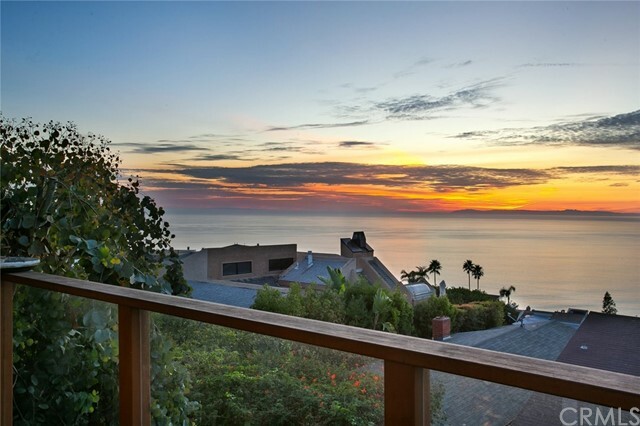 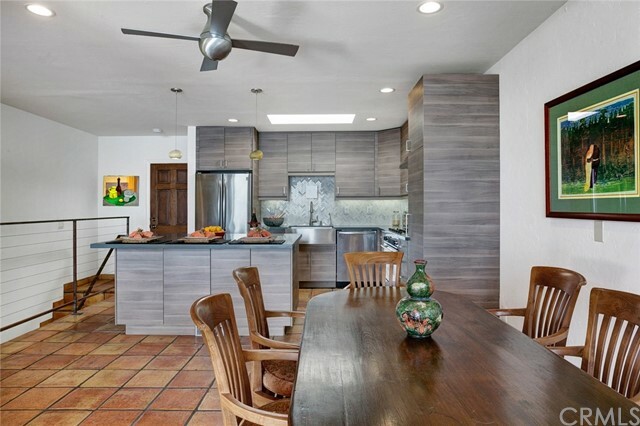 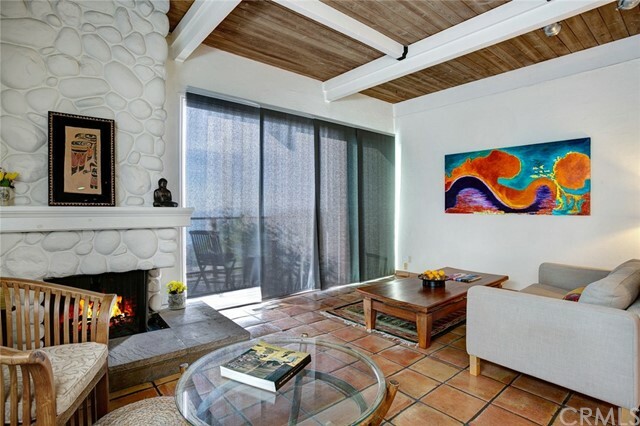 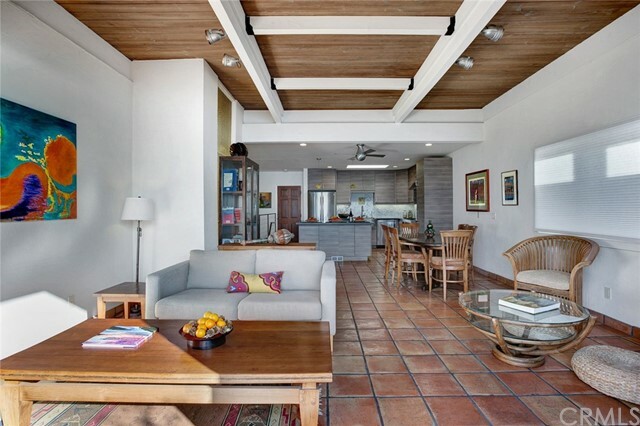 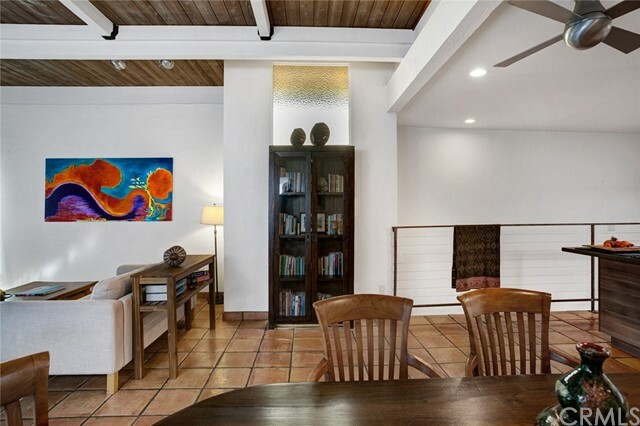 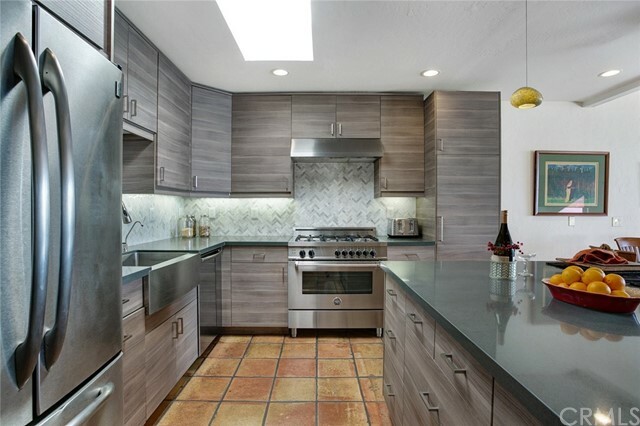 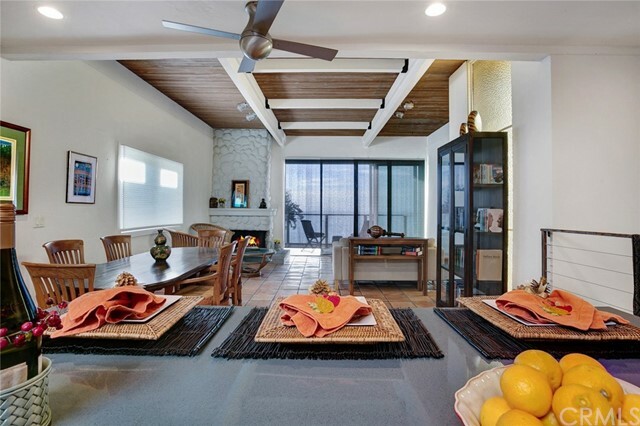 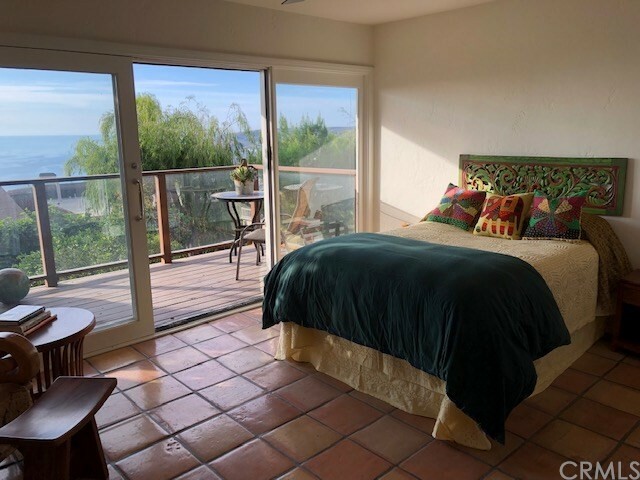 Easy seaside living in this tranquil, quiet setting with commanding 180 degree ocean, Catalina and canyon views! 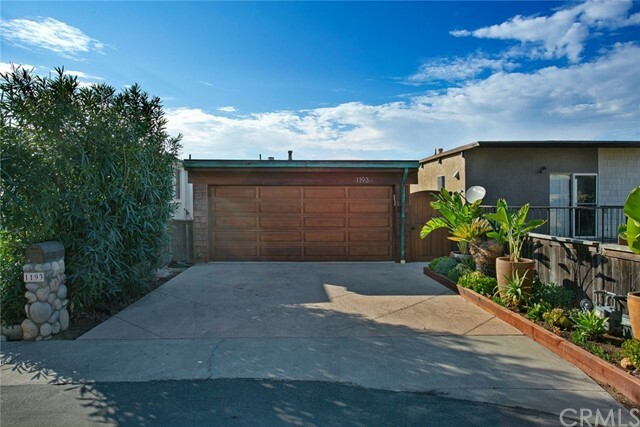 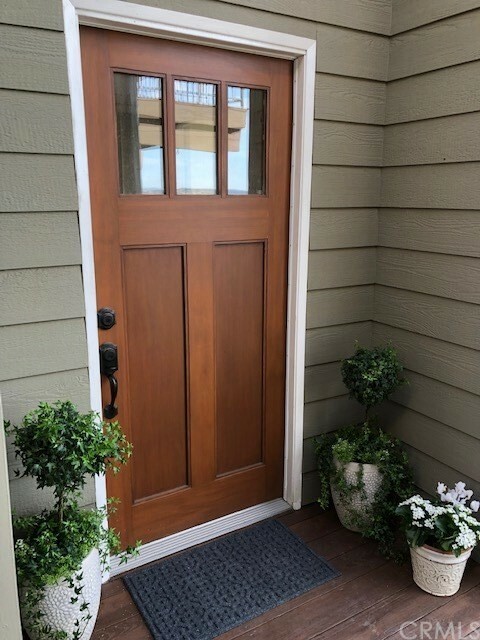 See property video.